Located 2 hours drive from Auckland, Tairua is a picturesque coastal town. 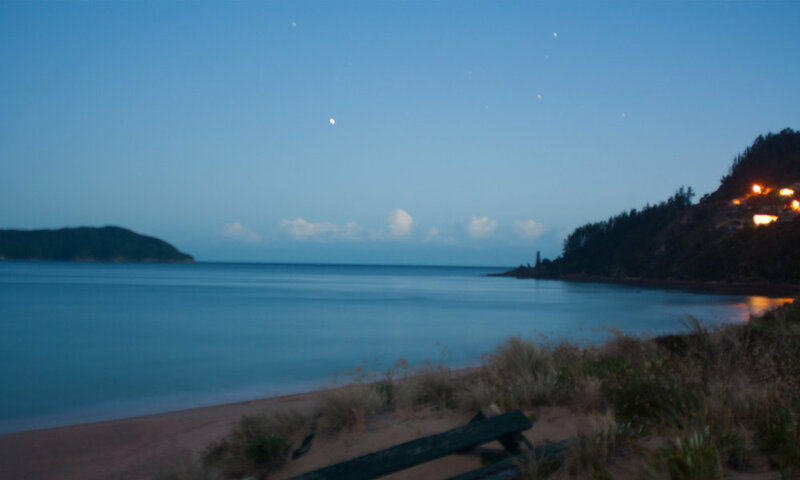 Translating to "two tides", Tairua has both an ocean beach and a flowing estuary. Regarded as one of the best fishing locations in the country, Marina Bar & Grill is perfectly situated on the harbours edge. 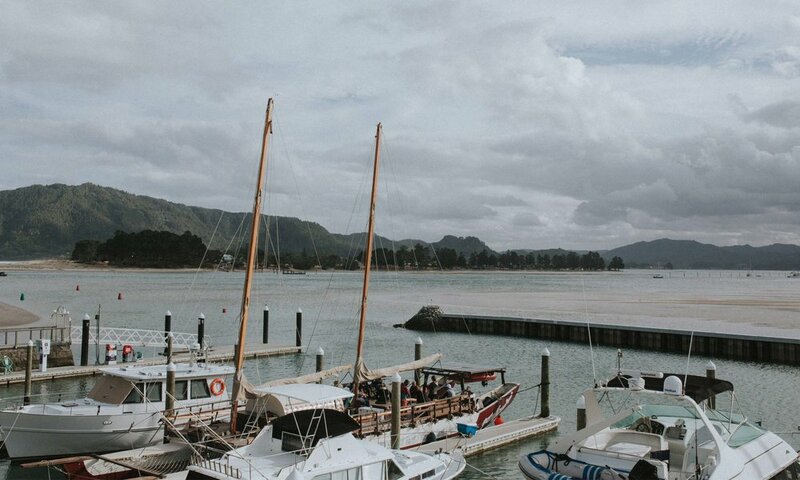 Overlooking the Tairua harbour, we serve fresh produce including a range of seafood. Our talented head chef Ariki, and his team, prepare and serve quality meals to accompany the world class view. Included in our services is the popular 'cook your catch' method, where we cook and serve your freshly caught (and filleted!) fish. We have our very own craft brewery onsite. Paku Bay Brewing co. beers are poured just meters from where they originate!